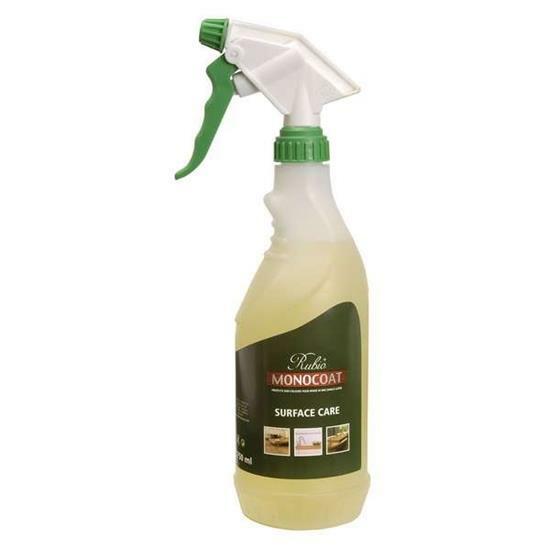 Rubio Monocoat Surface Care is a ready-to-use cleaning product for the weekly or monthly care of surfaces treated with Rubio Monocoat Oil Plus. Also suitable for the easy cleaning of localized stains. Use only as instructed in technical data sheet below.